Find out which events we attend, which offers make us special, what we think and more. Motainment has launched Appmania, the user-friendly alternative App Store for Android Smartphones. 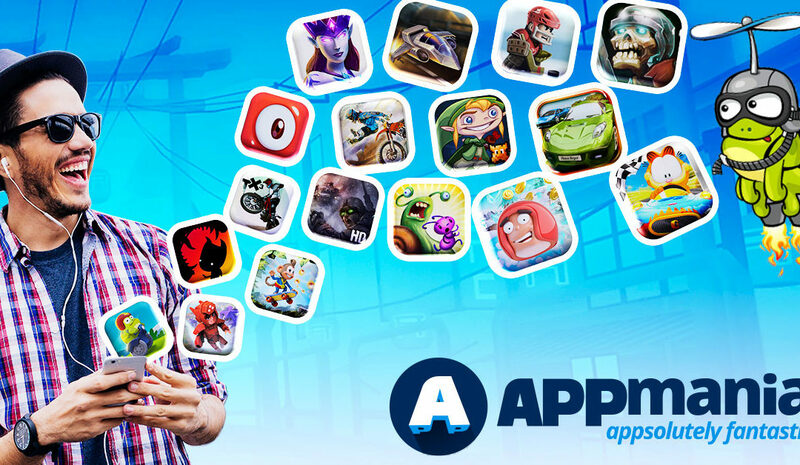 A distinct fair price policy along with a strong consumer-centric focus makes Appmania the best choice for consumers who prefer full version apps including all premium features and without any advertisement. 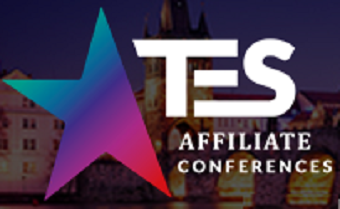 The European Summit Prague 2018 – Last chance to schedule a meeting! 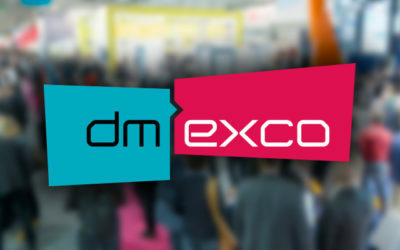 DMEXCO Cologne – Come and meet us! Affiliate World Europe – We’re coming! You’d like to talk to us? Whether it is a business inquiry or a topic to talk to our customer care managers. We’re always there to assist. Feel free to get in contact with us at any time.